Webhallen is one of the most popular computer hardware and video games store, present at 14 locations in the Stockholm area. Every time I visit at particular store on SVEAVÄGEN (in the heart of STOCKHOLM), there are peeps playing games. As you can tell, there are 4 Xbox Ones and 7 or 8 PS4 units. Unfortunately, no Switch. Marvel vs. Capcom: Infinite will be released for PS4, Xbox One and PC on September 19th. 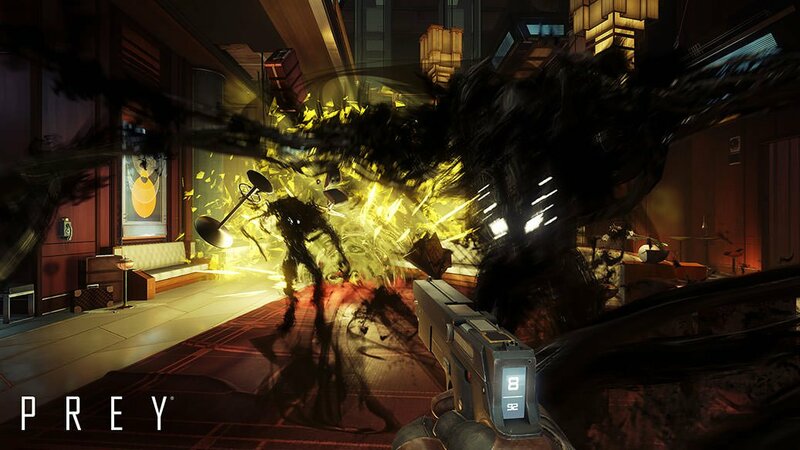 In a week from now, players on both consoles and PC can enjoy Prey. “Already” now there is a demo out there, but only on consoles, not PC. Anyways, you can check out the system requirements below. Will your computer handle it?